Rameshwaram is the small municipality comes into the Ramanathapuram region in Tamil Nadu, India. 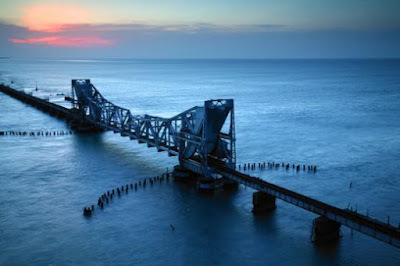 Many experts have diverse views about this place as Rameshwaram is directly connected with some part of Sri Lanka and India. 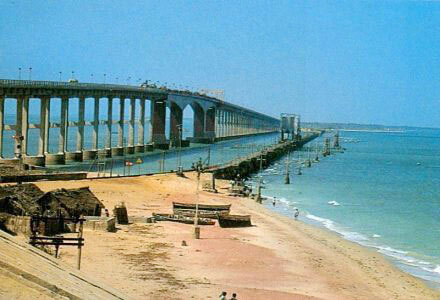 In actual facts, Rameshwaram is the small island situated on Pamban Island, which is separated from India’s. Rameshwaram Island is properly linked with Pamban Bridge, which all the tourist to reach this beautiful Indian tourist place with no worries. 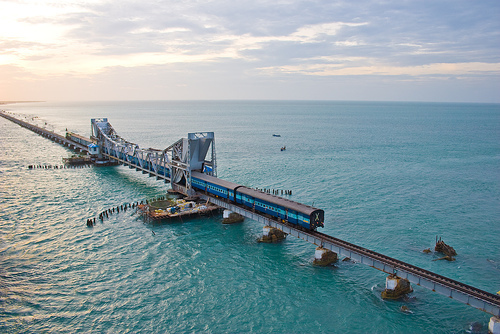 The railway line is available from Madurai and Chennai to reach Rameshwaram. This small island is the holy place, and people are gathering to this spot from around the world. Like Kashi, Rameshwaram is also the pilgrim place where Hindus are reaching in the large amount. 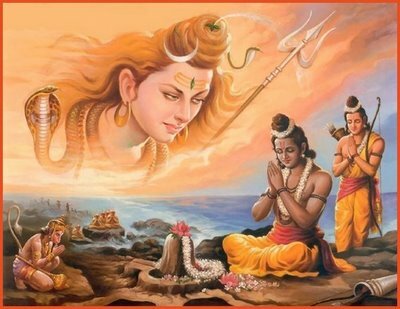 As per legend, Rameshwaram is the spot where God Rama constructed the bridge known as Ram Setu, which was connected to the Sri Lanka directly so that Rama can rescue his wife Sita from Ravana. This Indian tourist place is situated at 9.28° north side and 79.3° east side. Tourist will definitely enjoy the astonishing beaches of Rameshwaram because the spots of this place are featured with no big waves whatsoever. The utmost wave height in Rameshwaram beach is about 3 cm. Countless historical and religious things are connected with this place like lord Rama praying sea god to allow them to create the bridge to reach Lanka, etc. 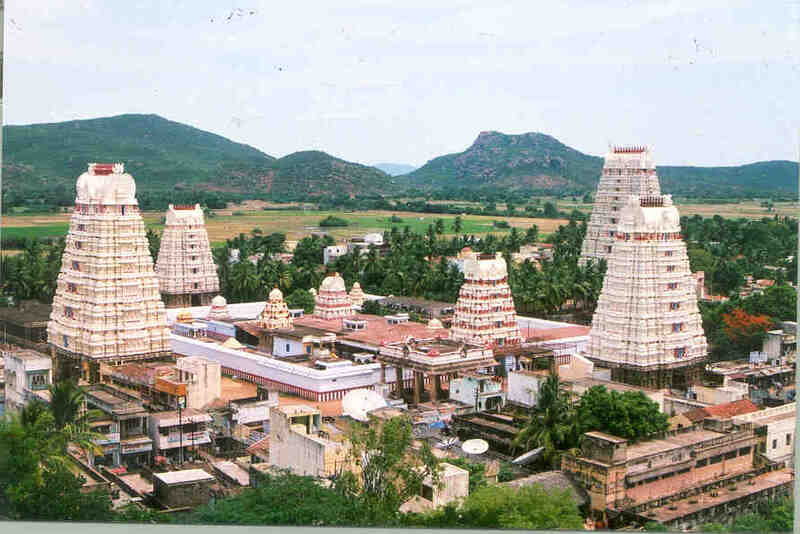 Visitors must reach to Rameshwaram Jyotirlinga of God Shiva that is sited on the peninsular tip of Rameshwaram. This Linga was installed by Lord Rama during his way to Lanka. This place is measured as the holiest worship place in India. This sacred location is one of the southernmost jyotirlingams in 12 of India. 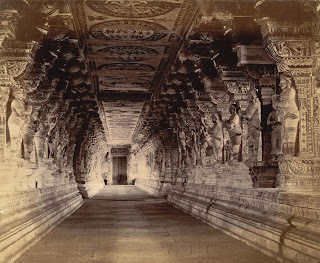 Some more shrine of Rameshwaram is SethuMadhava and Lakshmi, which are special and should be visited once reach Rameshwaram. Timings for Rameshwaram temple are between morning 5 to afternoon 1 and from evening 3 to night 9. Must watch spots in Rameshwaram are footsteps of Ramarpaadham Temple, Lord Rama, Snake Idols, Lakshman Theertham, Sita Kund, Floating stones, Sugreevar theertham, and Corridor of the Rameshwaram temple. Reaching by road: TNRTC (Tamil Nadu Road Transport Corporation) buses are available for Rameshwaram so visitors can book the tickets to reach this holy place. The deluxe buses allow a tourist to tour carefully and contentedly to the destination. By Train: Mandapan is the closest station of Rameshwaram situated at just 2 km distance. Countless south Indian cities are connected to Mandapan such as Thanjavur, Chennai, Madurai, Coimbatore, and Trichy. Madurai Junction is another big station situated at 151 km distance. Madurai is properly connected with big cities of India. By Air: nearest airbase is Madurai and loads of domestic flights are available to reach Madurai.